Our passion for languages has inspired us to design intelligent tools, products, and services that connect the world and make multilingual communication easier. Welcome to Translated Labs, where ideas come to life! Translated Labs is the space where everyone can access our latest projects, from the most advanced language translation technologies, to business productivity tools, to entertainment applications. All tools are ready to be downloaded or used as they are, and most of them can also be accessed via API or on GitHub. Enjoy! Translated skill for Amazon Alexa lets you translate words and short sentences in 35 languages, with just a simple voice command. 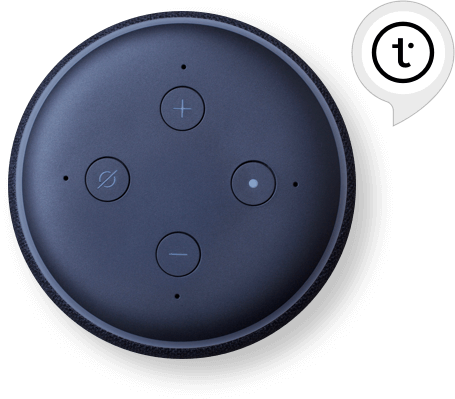 It has been installed by 1.3 million users and has been featured in The New York Times as one of the most fun and useful apps available for Alexa. Meeting Recorder is your personal assistant for meetings. It records and automatically transcribes your meetings, and lets you search for words and phrases within the recordings. Whisperer is your discrete interpreter. 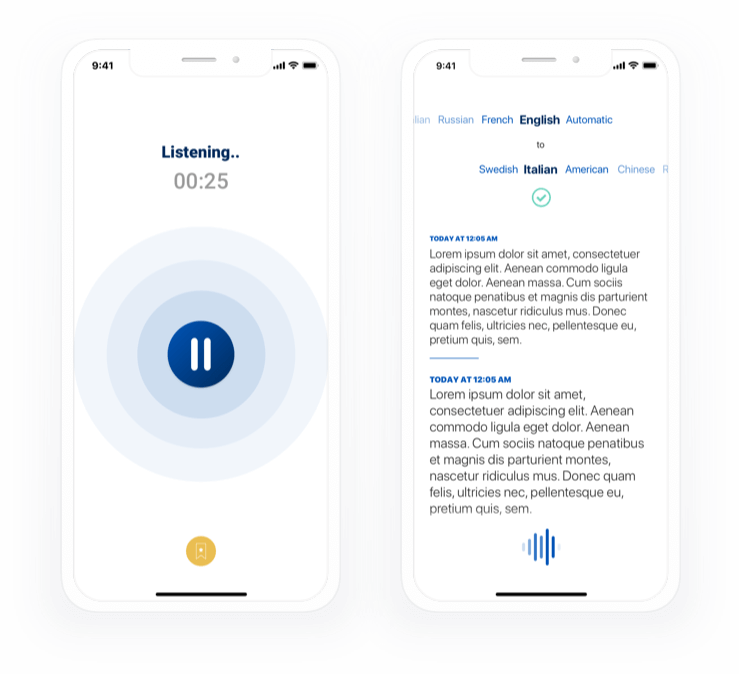 It lets you understand what people are saying around you, in 29 languages. Read the transcription on your screen or plug in your earphones to hear it. 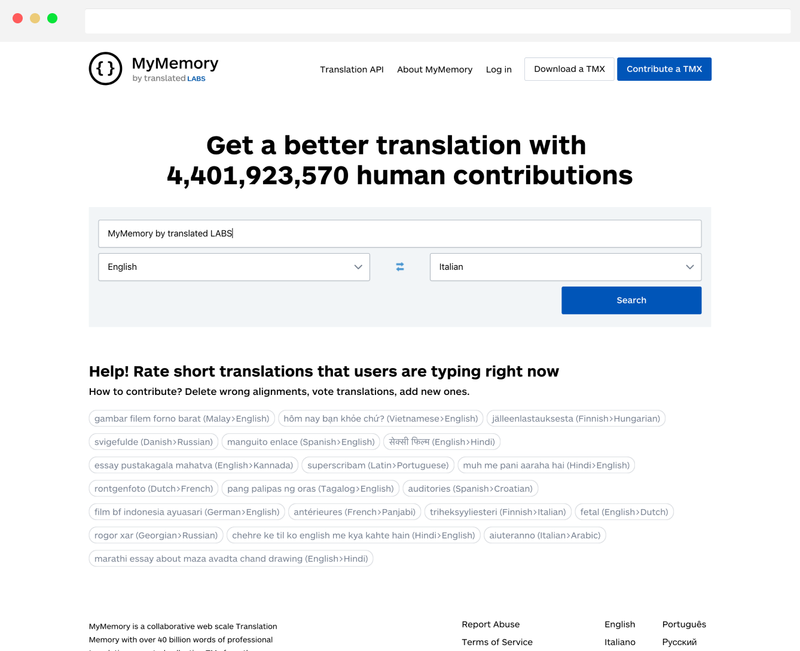 MyMemory is the professional alternative to Google Translate. It searches for the translation you need within the world's largest database of professionally translated content. This database was created from a collection of publicly available bilingual documents of the European Union and the United Nations, and contains more than 40 billion words. 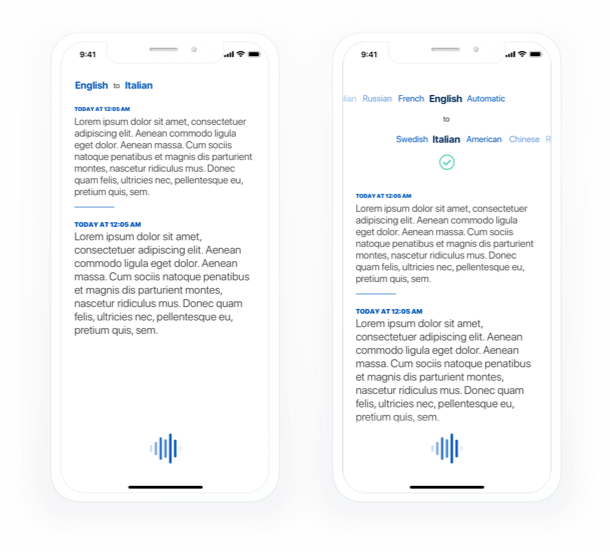 The Spoken Language Identifier automatically detects the language of a spoken text. You can use it to classify recordings from 1 second to 1 minute. It currently supports 8 languages. This tool automatically extracts the terminology of a technical topic from a written text. It can help translators identify the difficulties in a document, and simplify the process of creating glossaries. Written information, especially on the Internet, must be easy to read and well structured. This application helps you understand if a text is easily readable, or if it needs improvement. The Language Identifier automatically detects the language of a written text. It can also be used to identify the topic of a written text in a language you do not understand. What do the words airplane, bird, and helicopter have in common? This application searches for semantic relationships in a text by analyzing the statistical properties of words. Translated Love is an original song featuring the most languages in the same track in the history of music. It is also an experiment to show that the psychological profiling of internet users can be used to promote a message of love and peace. What happens when you translate an English sentence into Japanese, and then again into English, as if it was an infinite loop? Well, give it a try! And don't forget to share the funniest results with your friends. 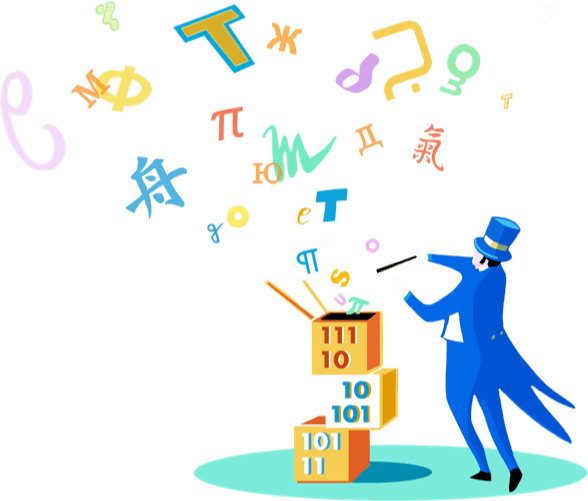 Translated has an active role in research in the field of Artificial Intelligence, and Natural Language Processing in particular. We've been working with top universities and research centers since 2008, sponsoring their projects or co-authoring several scientific papers. We are constantly looking to hire great engineers with a global mindset. Get in touch if you think you can improve any of these these applications.